Will Russian ownership affect hipsters' taste for Pabst Blue Ribbon? It must be a diabolical plot to corrupt America's coolest youth: A Russian company named Oasis Beverages recently bought the maker of Pabst Blue Ribbon, the beloved beer of U.S. hipsters, for $700 million. This means PBR and other Pabst Brewing brands such as Lone Star, Old Milwaukee, Colt 45 and Schlitz are now owned by a company headquartered in Moscow with main offices in the Ukraine and Belarus. Of course, selling to a foreign company hasn't dethroned rival Anheuser-Busch as "The King of Beers." Acquired by Belgium/Brazilian brewer InBev in 2008, the St. Louis-based brewer accounted for 11 of the Top 20 best-selling beers in the U.S. last year, with Bud Light in the top spot. 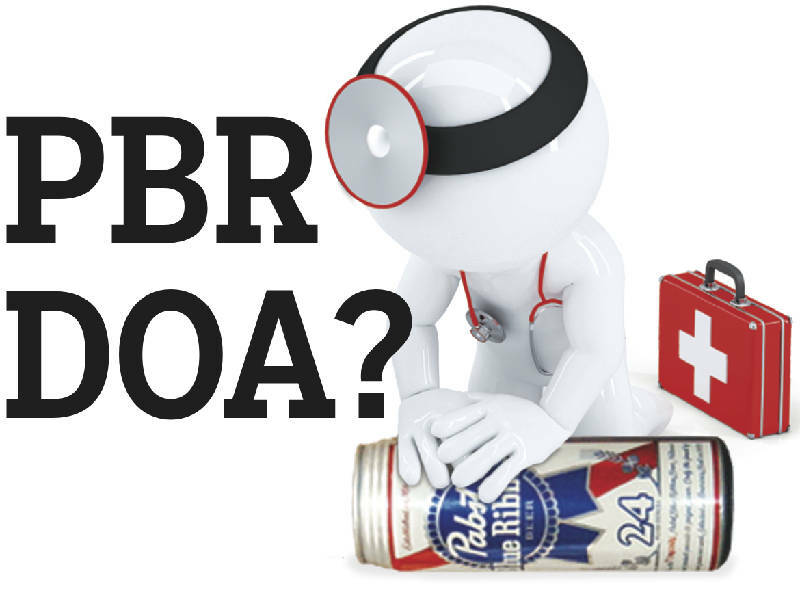 PBR, whose taste has often been described as mediocre by beer aficionados, was No. 16 and the only Pabst product to make the Top 20. But that outlier status is part of its hipster appeal. The brand sponsored cool events like bike messenger rodeos and facial hair contests for musicians. And it became a crucial prop in cult TV favorites "Breaking Bad" and "South Park." A recent article in the Journal of Consumer Psychology attributed PBR's hipster love to the brand's rebel attitude toward repressive social norms. Russia proudly represses all outside its norms. For example, West Hollywood hipster bars are boycotting Russian vodka in protest of President Vladimir Putin's anti-gay crackdowns. So what beer will hipsters embrace as their next ironically cool beer?